Some medical apps do far more than just provide general information (reference-apps) or help improve healthcare productivity. An increasing number of apps help patients with the diagnosing, monitoring or treating of their condition. 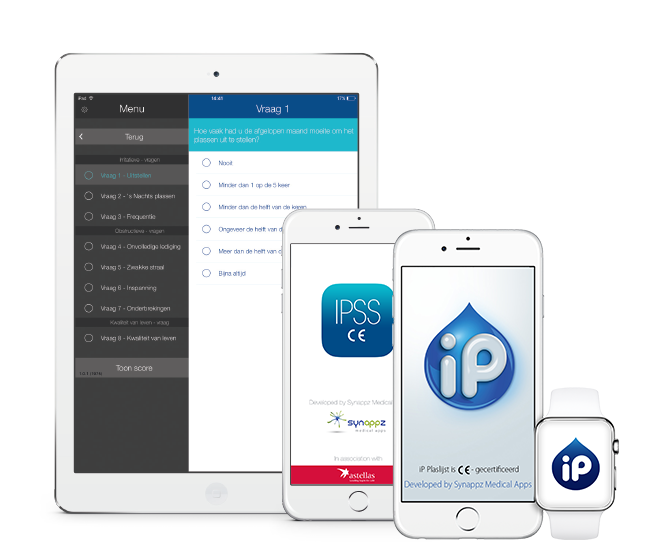 In this case, it is very likely that, according to European laws and regulations, the app is classified as a medical device and is therefore required to carry the corresponding CE-marking. Developers tend to experience this as a thorn in the side due the heaps of extra paper work it entails. When does your app require a CE-marking? this process than meets the eye. The first thing that needs to be done is to determine whether or not your medical app requires a CE-marking and how it is categorized. This should be done before any encoding takes place because several things need to be taken into account if the app does need a CE-marking. A useful reference tool is the MEDDEV decision tree as visualised by NICTIZ. It is essential to create a technical file during the development stages of a medical app requiring CE certification. This technical file is to describe several of the app’s key characteristics, such as: an app description, intended use, declaration of conformity, design development, risk management and analysis, etcetera. The writing up of this file will entail a significant increase in the number of development hours and it is recommended to involve specialists for this task. Depending on the app’s category, it can be directly submitted to Farmatec. Depending on the type of required CE certification, the app will automatically be accorded a CE-marking and number. From that day onwards, the app can officially carry the CE logo. There is no need to be modest when you get the certification; after all it’s a sign that you put a lot of time and effort into the development of your medical app. 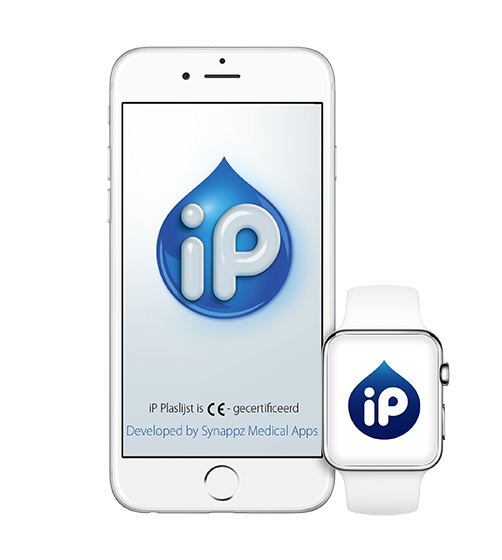 In 2012, we were the first medical app developer to obtain a CE certification for our ‘iP Plaslijst’ app (urination list app). In the mean time we have further perfected our processes. We always conduct a legal check for our customers if uncertainty exists about whether or not the planned medical app falls under CE regulations. We would be most pleased to tell you more about our approach, so just give us a call.